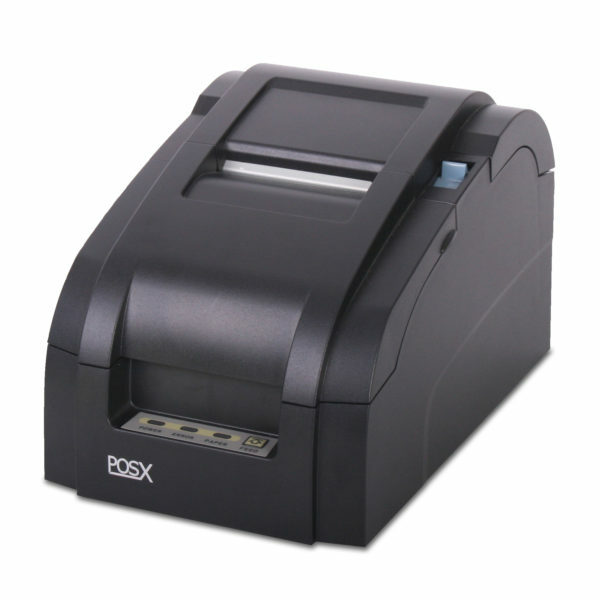 The Impact Receipt Printer is built to last. 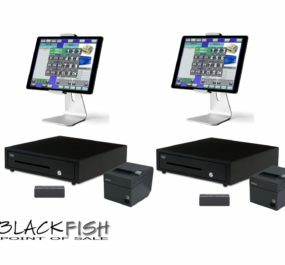 Perfect for extreme environments such as kitchens, the Impact delivers the steadfast performance expected from a best-of-breed impact printer and features 5 lines per second printing, drop-in paper loading, swappable interfaces (USB, Parallel, Serial & Ethernet), and includes the cable in every box. 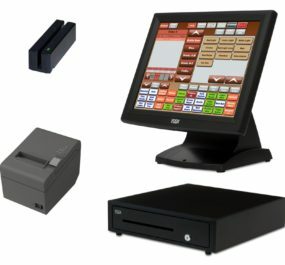 Saber POS offers a 30 day warranty on all used a equipment and a 1 – 3 year manufacture warranty on all new equipment depending on the item purchased. 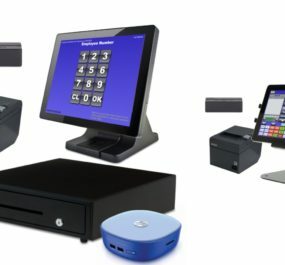 This return policy is for hardware only.